OneSky meets all 20 Standards for Charity Accountability of the Better Business Bureau Wise Giving Alliance (BBBWGA) and has long been recognized by highly respected charity-rating organizations for our exceptional fiscal responsibility and financial transparency. 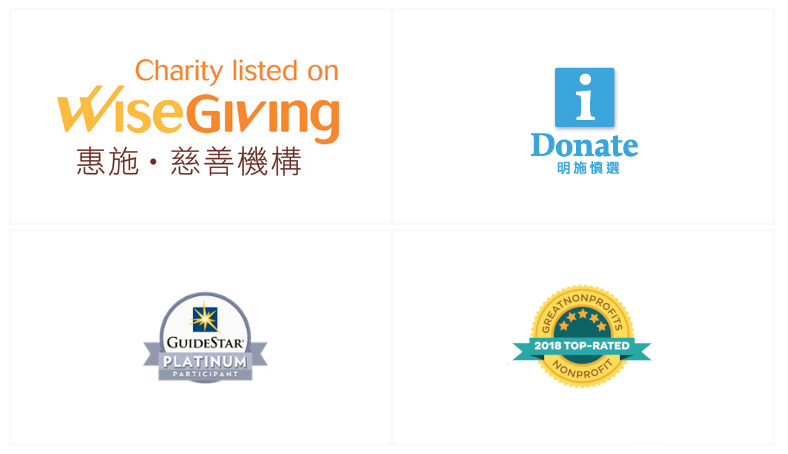 These organizations include Charity Navigator, America’s premier evaluator of charities, which has given OneSky its highest, four-star rating, Guidestar, iDonate, and WiseGiving. 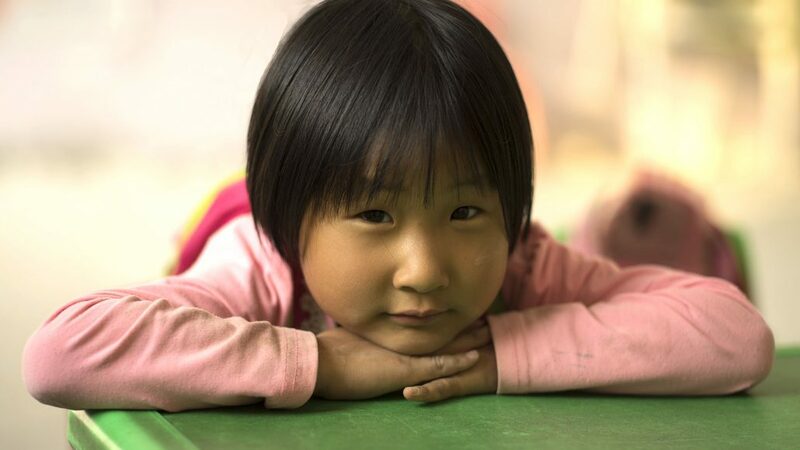 I have known about OneSky since I adopted my amazing daughter from China almost 17 years ago. Their work touches my heart like no other organization I know of. I appreciate their compassion, their creativity, and their willingness to work within the limits of the institutions they are trying to help.